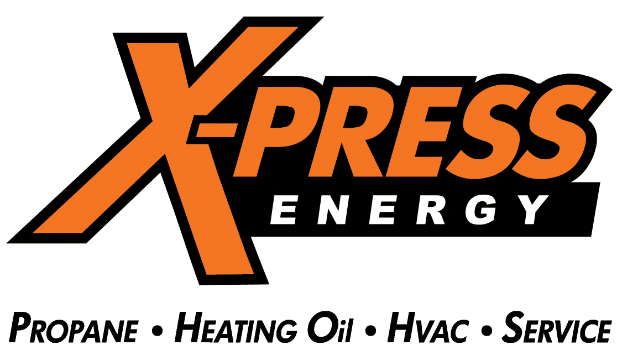 X-PRESS ENERGY is a locally owned, full service provider of Propane, Oil and heating and air conditioning services. We service Chester, Montgomery, Delaware and Berks Counties in Pennsylvania. We also service northern Delaware. We believe in expert service with a personal touch. You can trust X-PRESS ENERGY to provide your home or business with the safest and most dependable service. Our staff provides prompt and professional service and are held to the highest standards of customer service.